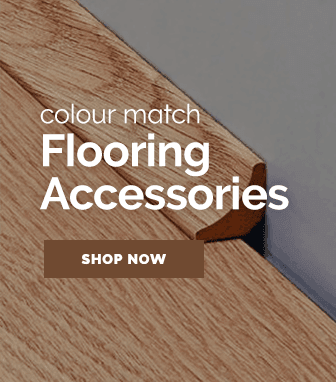 The touch clic range by Adore Luxury Flooring utilises evocative shades & textures to create a luxury floor that perfectly replicates a real wood surface. 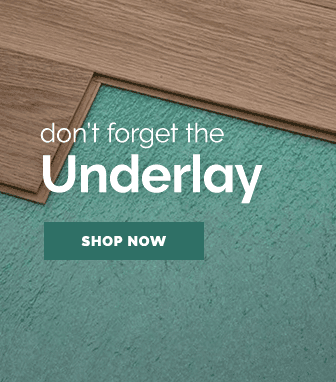 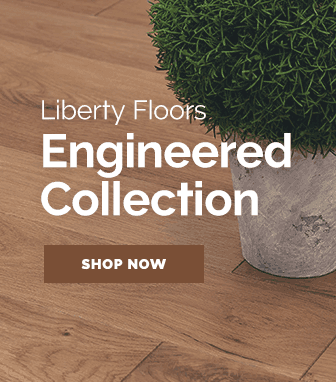 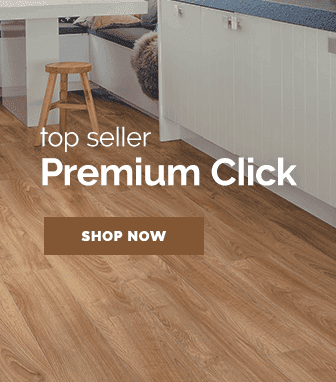 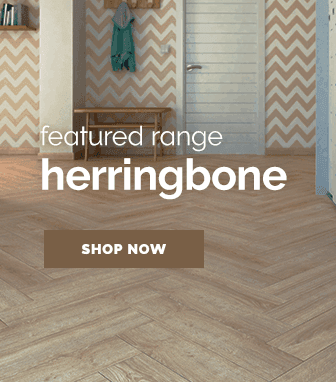 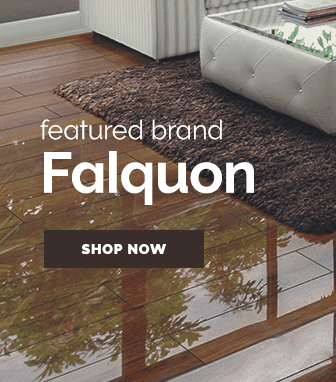 As a collection of vinyl floors, the touch clic flooring range features all of the resistances that a vinyl flooring technology offers such as waterproofing & scratch resistances. 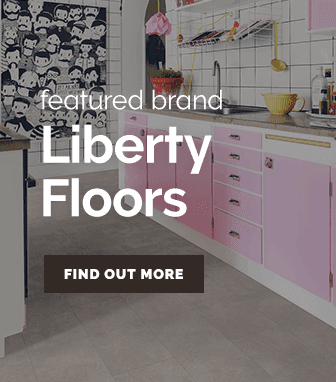 However this particular range also features an innovative nano-silver antimicrobial micro-ceramic surface, this gives the floors a very hygienic & clean finish making them great for installing in bathrooms & kitchens.